Google has surprises! 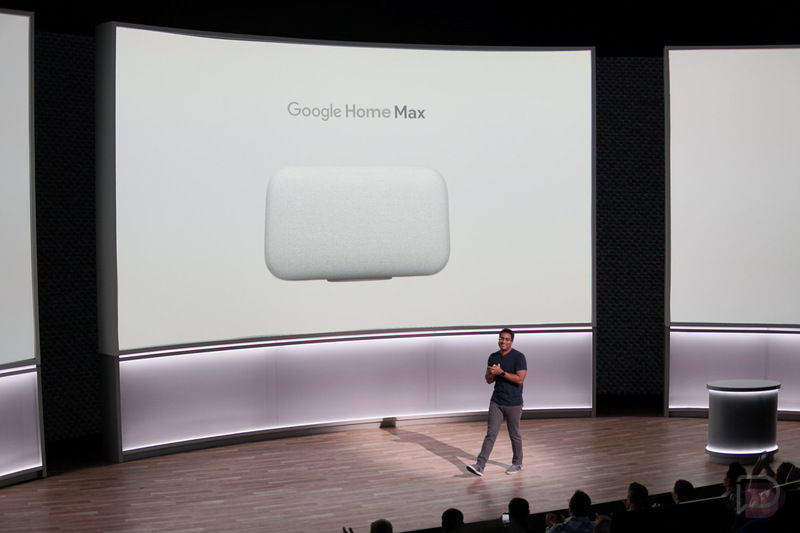 Announced at its press event, Google introduced the Google Home Max, a Google Assistant-powered high-quality speaker that is all about that bass. Unlike the standard Google Home, the Google Home Max is specifically made to satisfy those who want big sound. Thanks to a feature called Smart Sound, the speaker will deliver crisp, “thoughtfully tailored” sound experiences to your home. The speaker features inputs, too, allowing owners to hook up a turntable or any other device they want to play music from. Google Home Max will come in two colors: Chalk and Charcoal. US buyers will find it for $399 this December. All purchases come with a 12-month subscription to YouTube Red.